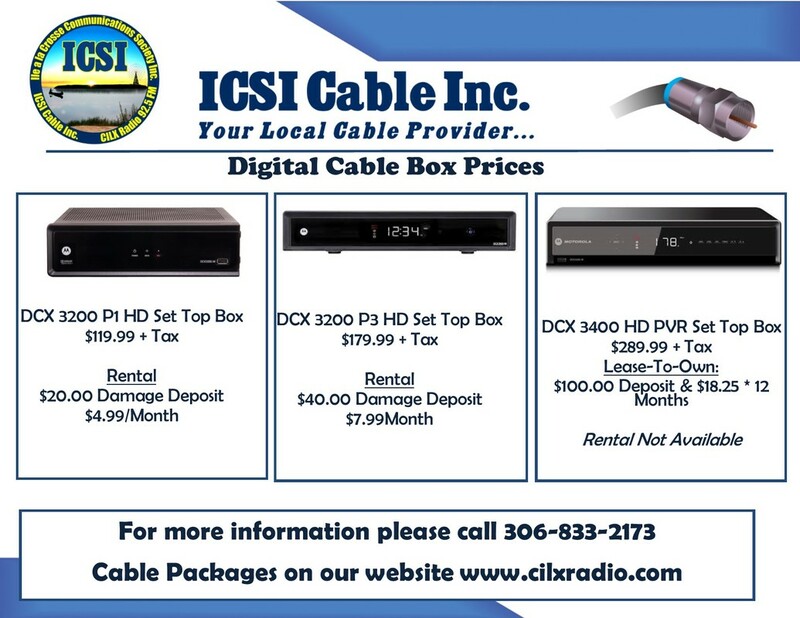 ICSI Cable has the right Set-top box to suit your needs and price range. A set-top box is needed if you would like to receive digital cable. Those wanting only Analog cable will not need to purchase a Set-Top Box.